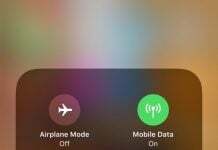 Apple iPhone 7 Plus is a powerhouse smartphone, one of the best as well as most expensive smartphones in the market. Being the best in market, the ultra-large 5.5-inch smartphone deserves the best protection indeed. 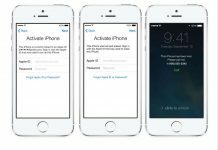 There are multiple ways to protect your new iPhone from damage. 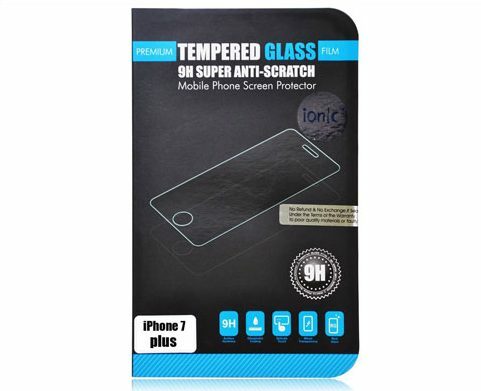 One way is to protect your iPhone with tempered glass screen protectors. 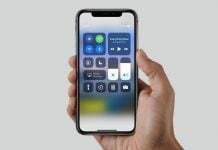 Of course you might have considered the iPhone 7 Plus cases as a main protection of the smartphone, tempered glass screen protectors also play a major role when it comes to protecting the display. 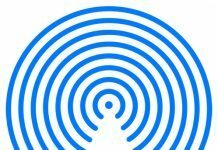 As the iPhones are top smartphones in the market, several companies releases accessories for them, but not all of them offer the best quality. 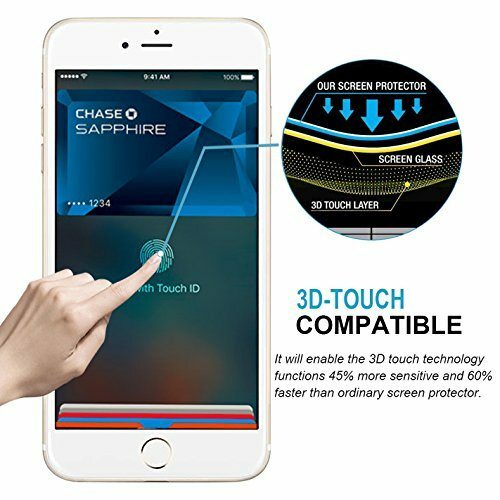 Hence, to help you decide the right accessories for your iPhone 7 Plus, we have compiled a list of best iPhone 7 Plus Tempered Glass Screen Protectors which not only come with excellent touch responsiveness but also offer HD clarity. Check out the list below. 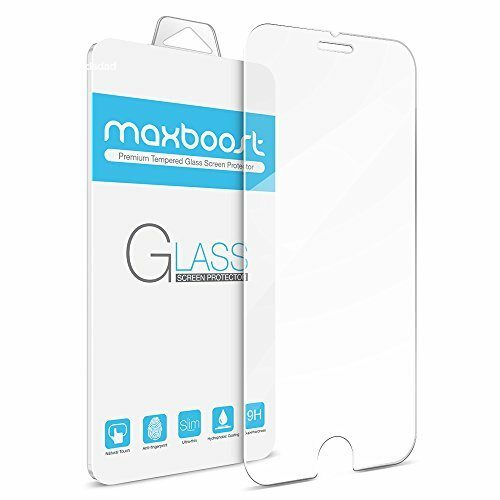 The top notch screen protector is built with the finest tempered-glass. 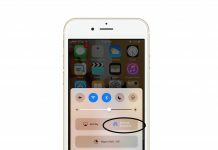 It has a 9H hardness that protects your iPhone 7 Plus from shock or abrasion. The hydrophobic and oleophobic screen coating resists sweat and oil residue. The OMOTON screen protector offers high-sensitivity touch response. The easy to install screen protector comes with bubble-free adhesive. It is priced at $7.99. 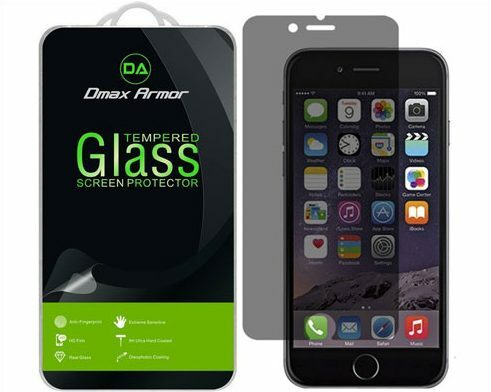 The Dmax Armor screen protector is made from top-grade tempered-glass materials. The long-lasting screen protector offers great HD clarity and protects against shock. It features hydrophobic and Oleophobic coatings to protect it against sweat and oil residue. The Dmax Armor iPhone 7 Plus Tempered Glass Screen Protector comes with bubble-free adhesive for easy installation. It is priced at $29.99. The long-lasting screen protector is made from premium tempered glass materials and is highly scratch-resistant. The slightly curved design allows you to install it perfectly. The G-Color screen protector offers great touch accuracy and HD clarity. While the 9H hardness protects from scratches or shock. It is extremely resistant to fingerprint and oil residue. 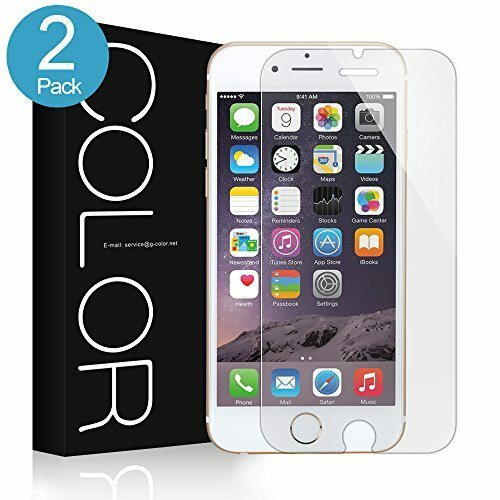 The G-Color Tempered Glass Screen Protector for iPhone 7 Plus is priced at $7.99. The first-class screen protector is made from high-quality tempered-glass ‘Skinomi Tech Glass’. It comes with oleophobic and electro-coating that keeps away sweat and oil residue. 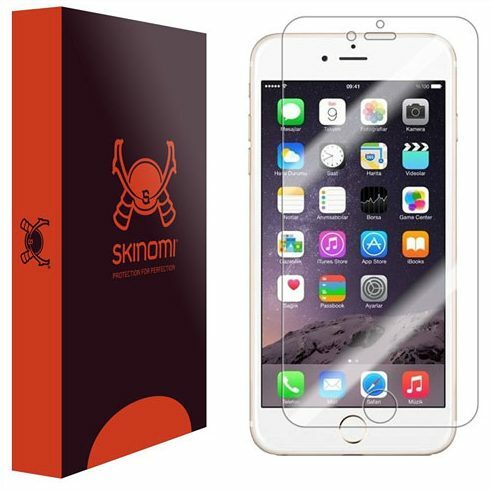 The Skinomi Tempered Glass Screen Protector offers great transparency and ultra-sensitive touch. It is priced at $29.99. The extremely slim screen protector is also quite durable and protects against shock / scratch. At just 0.2mm thickness, the screen protector offers excellent touch-screen accuracy. It features hydrophobic and oleophobic screen coating that keeps away sweat and oil residue. It is priced at $29.99. The thin screen protector comes with an oleophobic coating that protects against different kinds of abrasion or accidental damage. It offers great sharpness through transparency and even reducing glares. 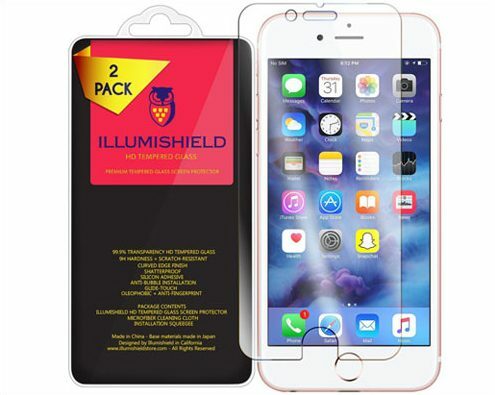 The iLLumiShield iPhone 7 Plus Tempered Glass Screen Protector features ‘Glide Touch’ technology which keeps the screen receptive to the touch. It is priced at $8.95. The Ionic Pro screen protector has a reputation of being one of the best, in terms of impact absorbance. With 9H hardness, the 0.5mm thick screen protector is exceedingly shatter-proof, which is great for iPhone 7 Plus users. It also sports a polished finish with smooth edges. It is priced at $69.99. 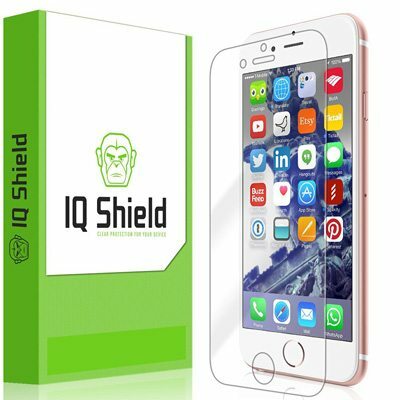 The IQ Shield screen protector offers high transparency and is very shock absorbent. It uses LIQuidSkin adhesive and is pretty easy to install. It is priced at $29.99. 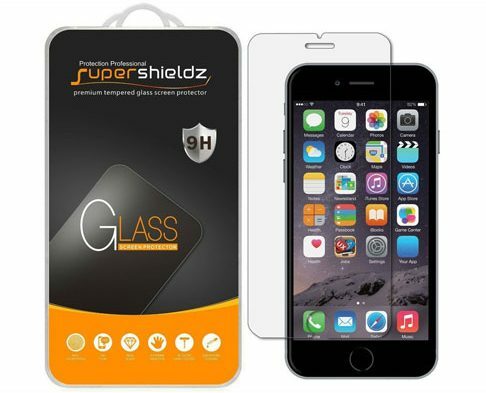 The Supershieldz screen protector is made from high-grade tempered glass. 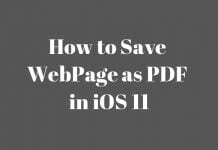 It offers rich clarity along with the great touch sensitivity. The screen protector features 9H hardness to protect against ugly scratches. It comes with bubble free adhesive for easy installation. Also, there is no residue after removal. It is priced at $29.99. Which iPhone 7 Plus tempered glass protector did you like the most? Let us know in the comment section below.